• Can attach to a dog leash, carrier, car seat or onto your pant loop. 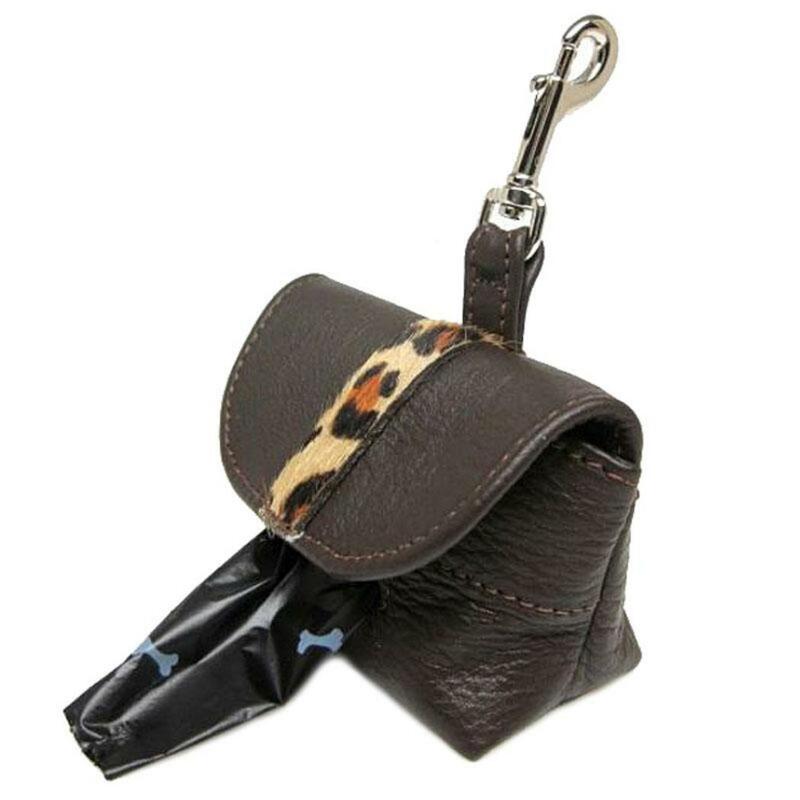 This poop bag holder is made with the same fine quality leather and craftsmanship used for our collection of leather dog collars, leashes, harness, carriers, and is part of the Leopard Animal Print Collection. There is a matching dog collar, dog leash, and a harness available. 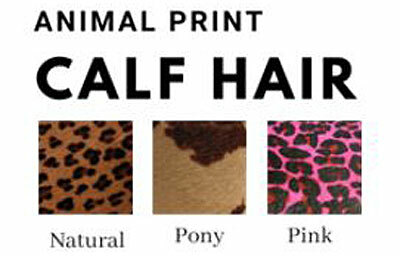 .We estimate delivery as approximately 3-5 weeks but will try our best to get it to you sooner. Quality and attention go into every detail of this handcrafted designer leather dog poop bag holder ensuring it will truly be worth the wait.